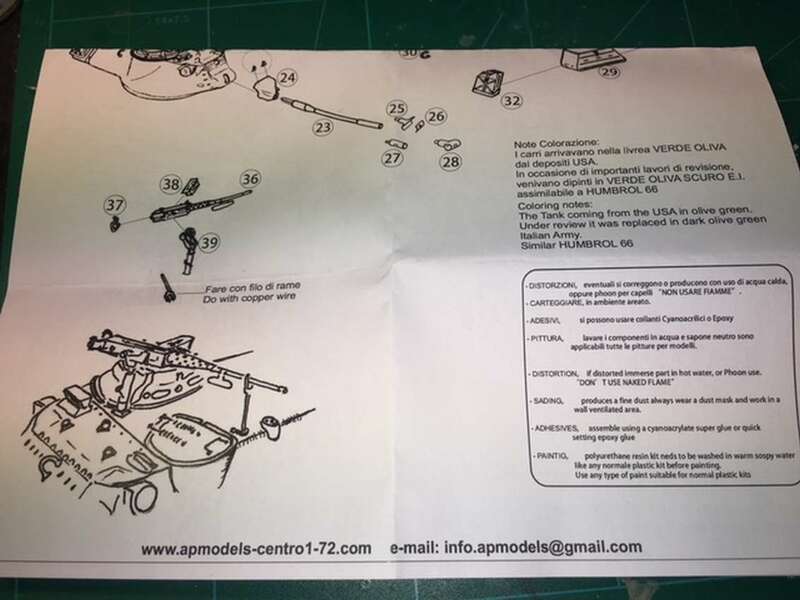 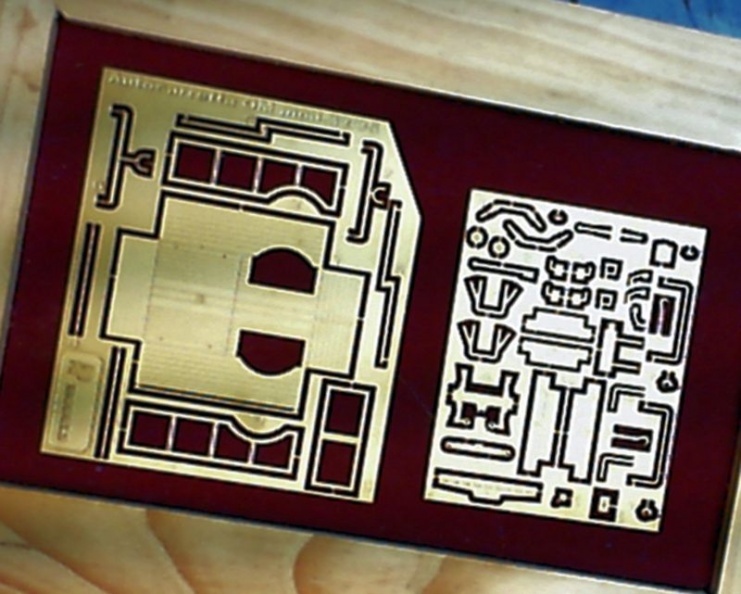 AP Models, Via Orlandini 346/A 51030 Cintolese Pistoia, Italy, Tel.0572/640312 - Fax 328/2256158. 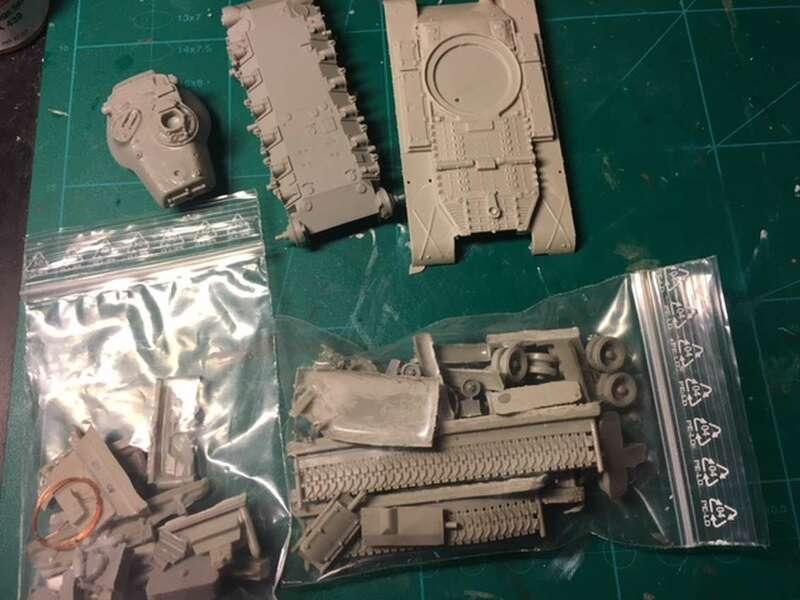 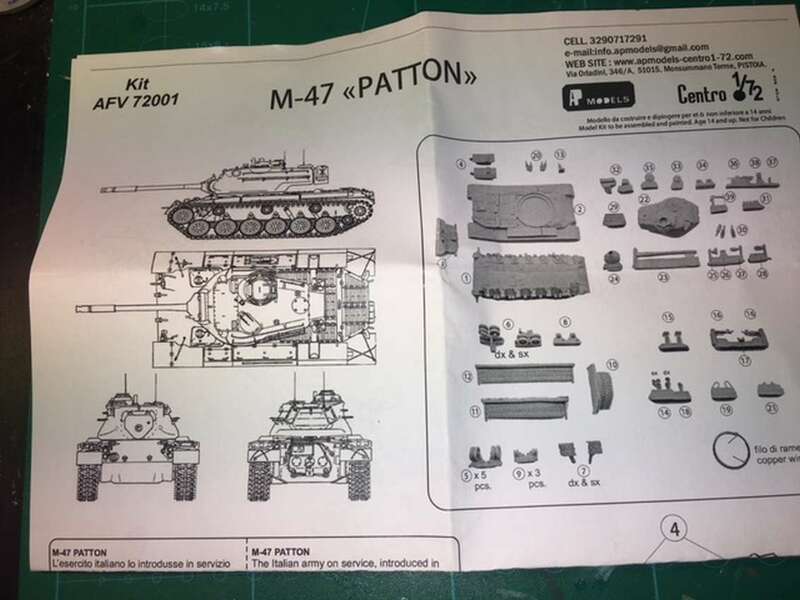 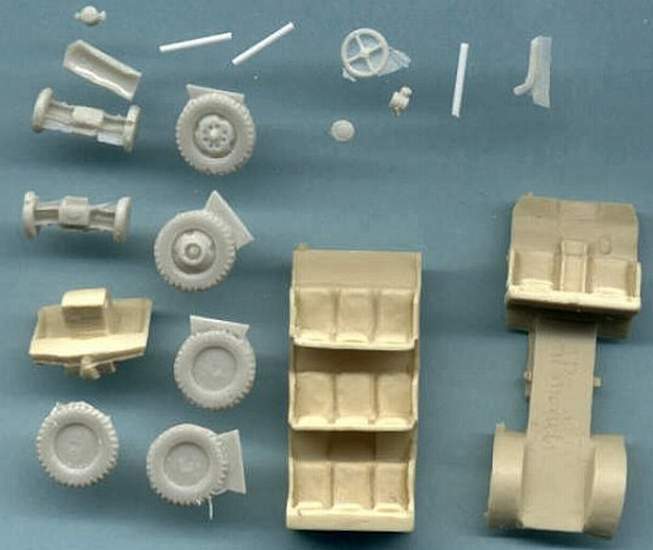 Kit 72001 - M47 "Patton"
Kit 72004 - L6/40 light tank. 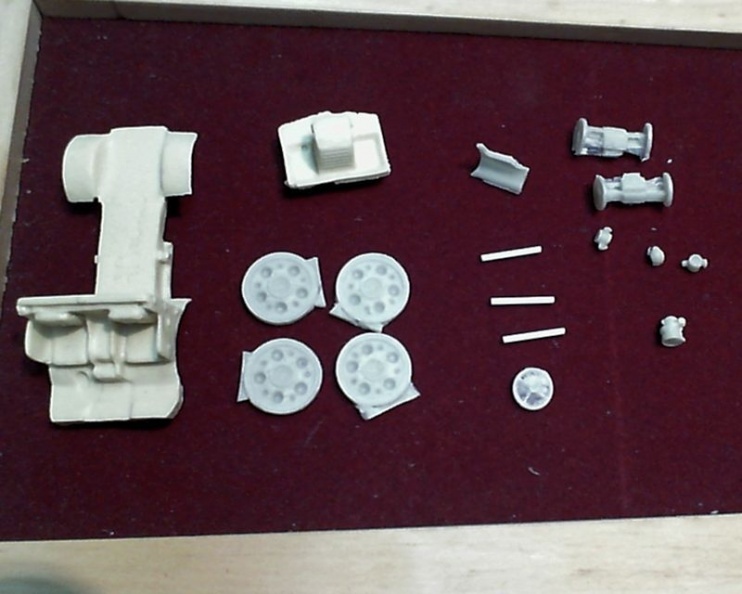 Kit 72017 - Autoblinda R.R. 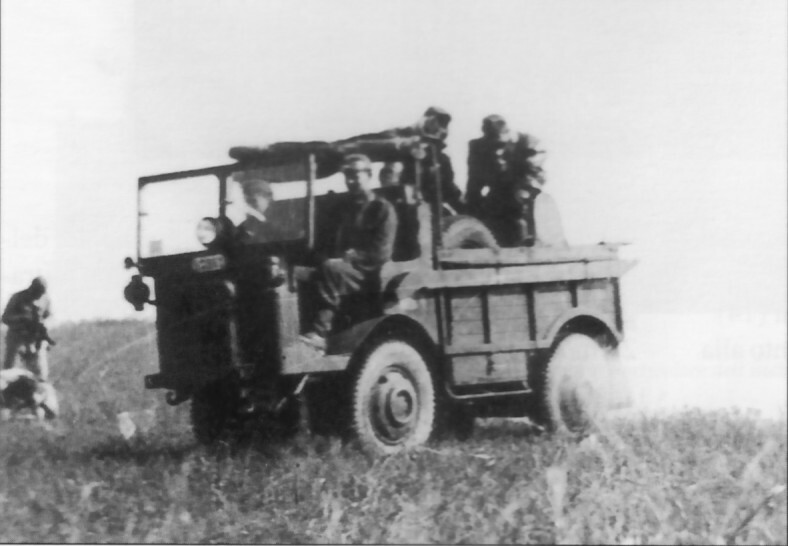 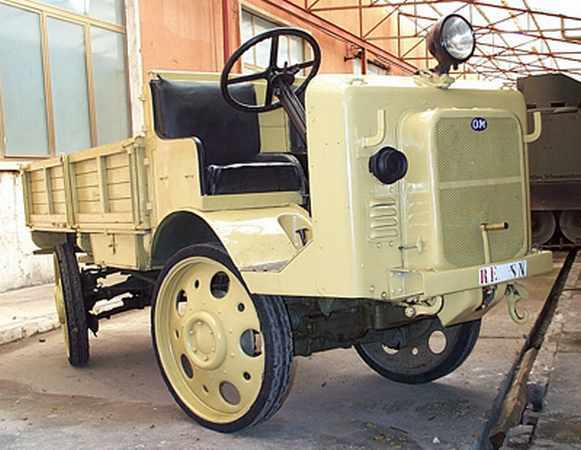 Model 1924 MKI. 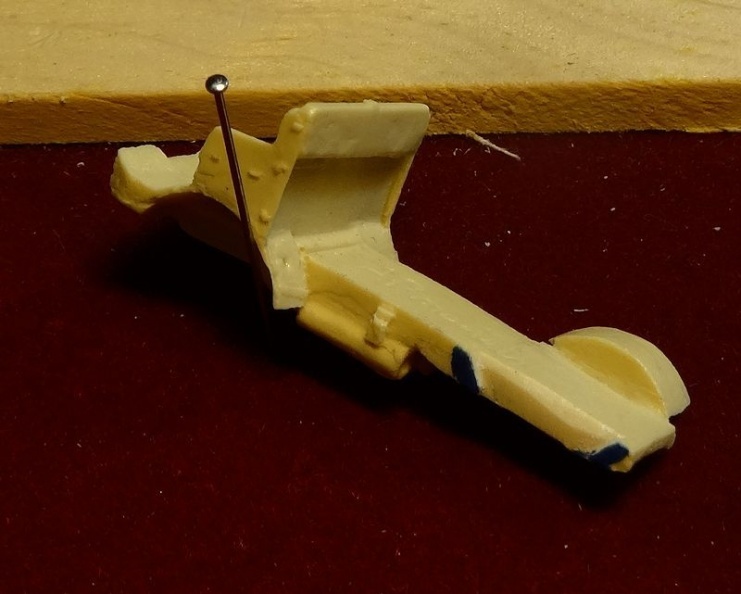 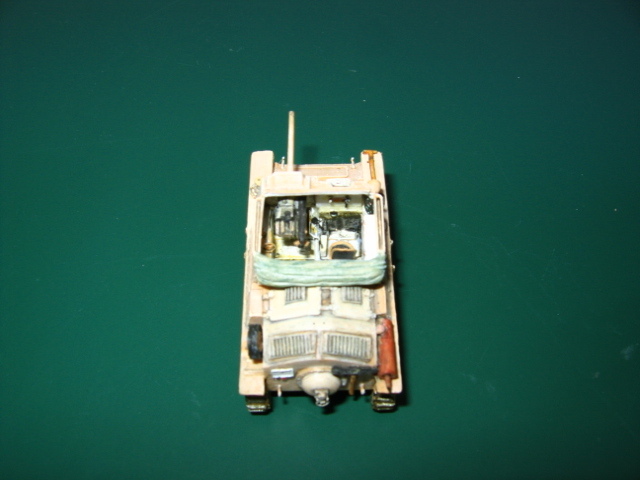 Kit 72019 - Autoblinda R.R. 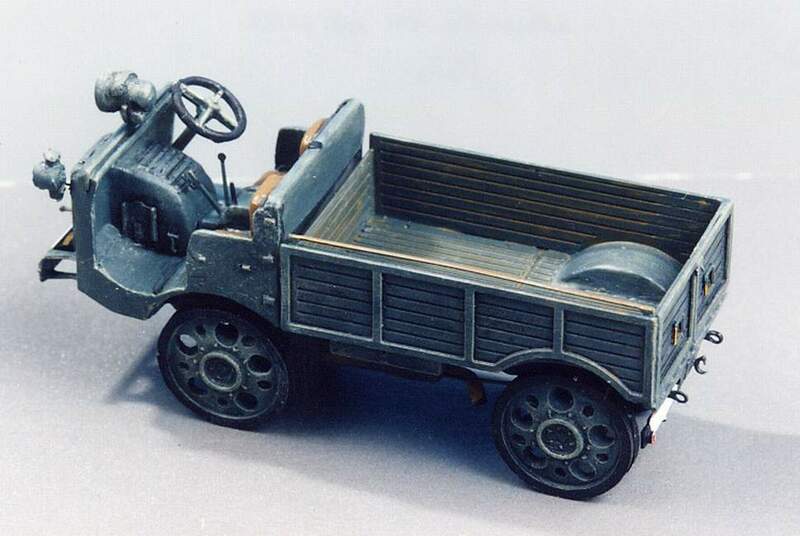 Model 1924 MKII. 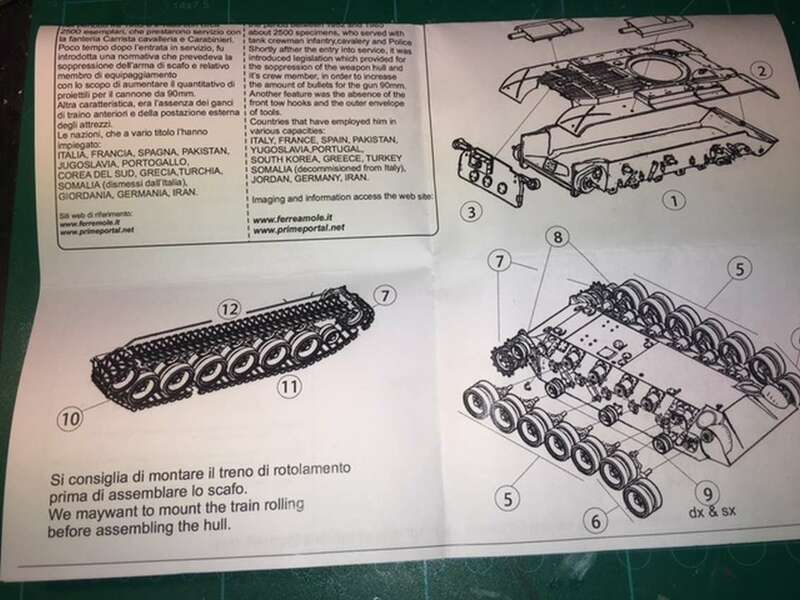 Kit 72026 - Autoblinda Lince - Italian version of the 'Lynx'. 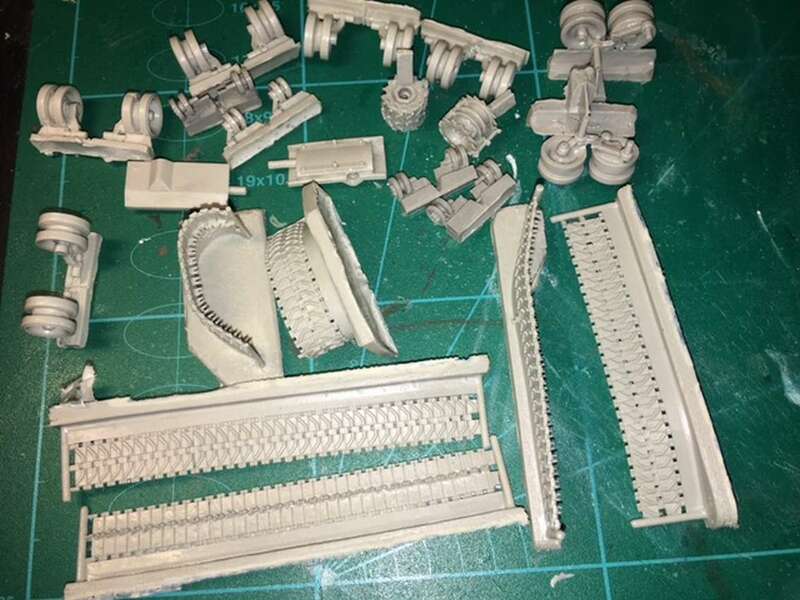 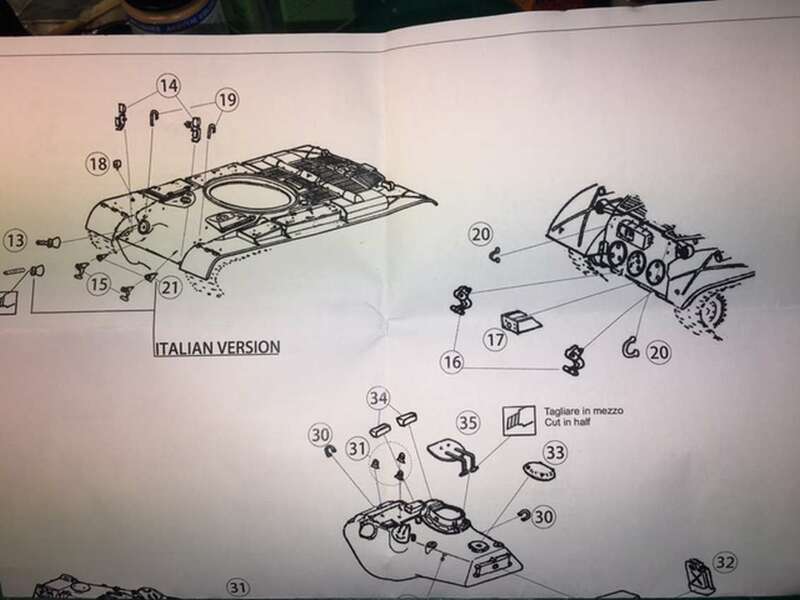 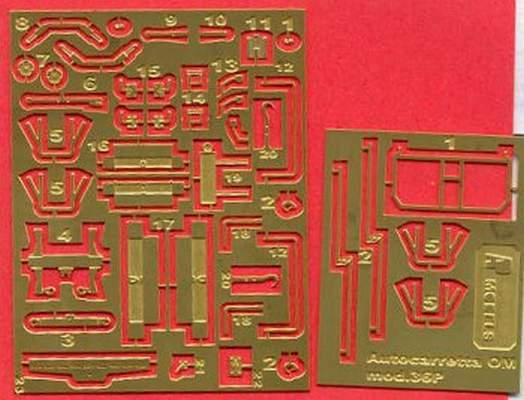 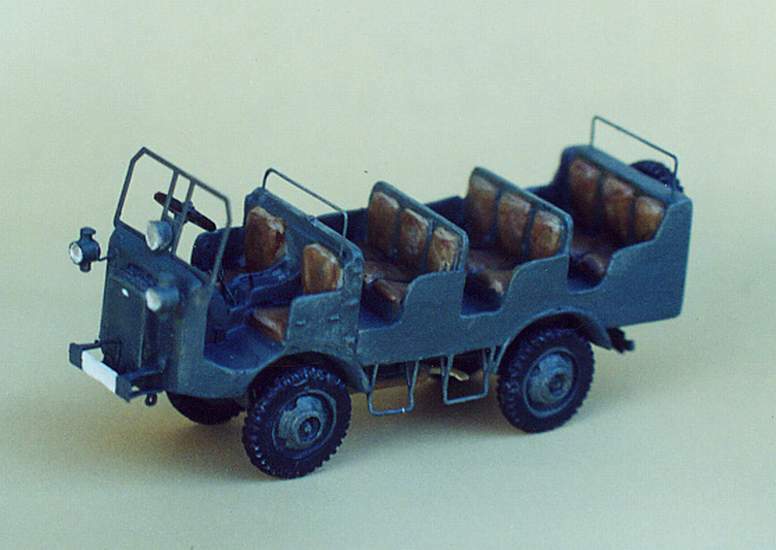 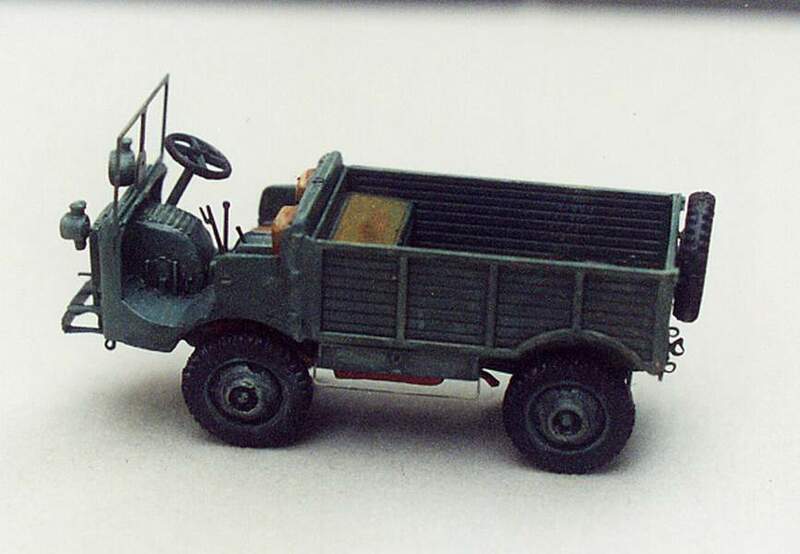 Kit 72028 - Autocaretta OM 32/35. 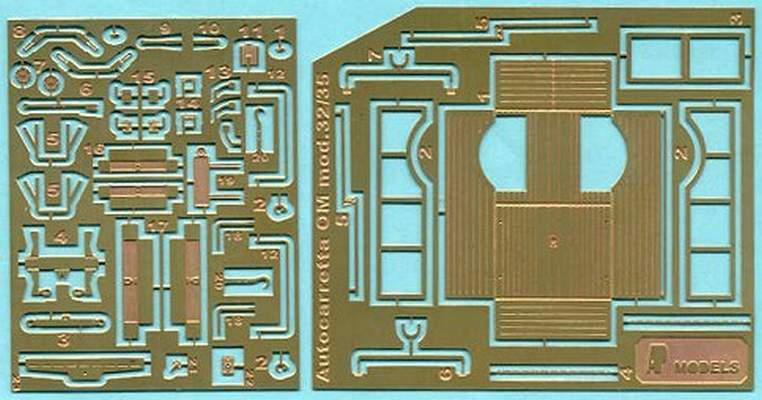 Kit 72029 - Autocaretta OM 36 P type 1. 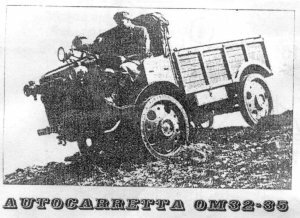 Kit 72030 - Autocaretta OM 36 P type 2. 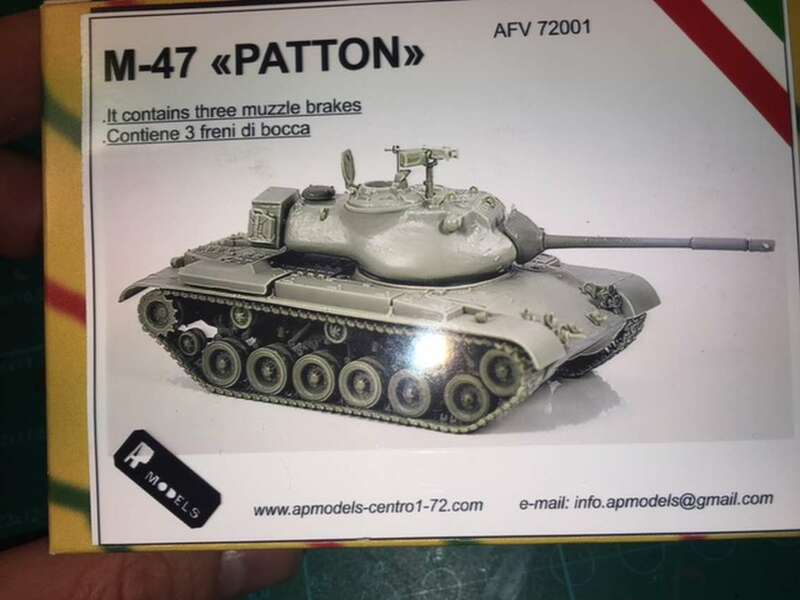 Kit 72031 - Autocaretta OM 36Mt. 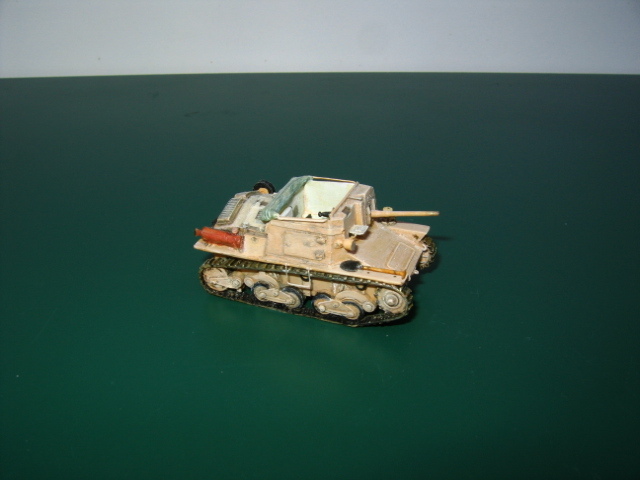 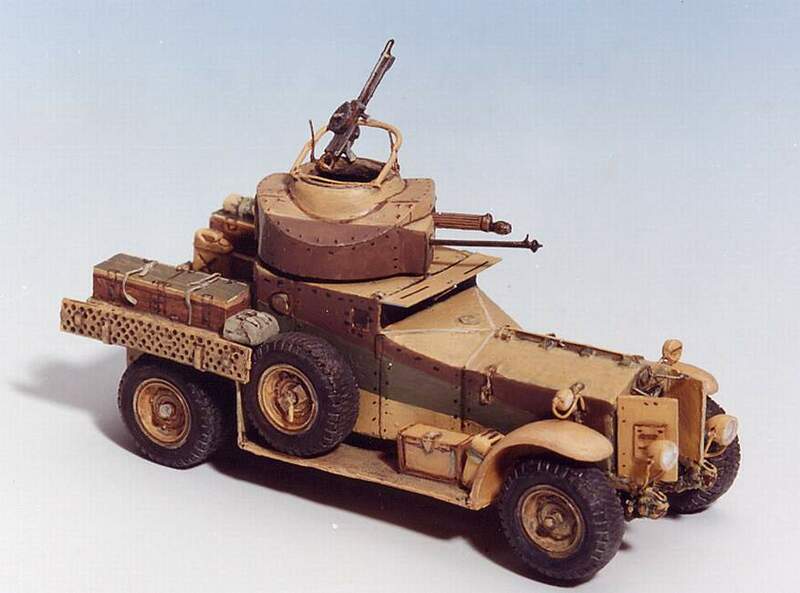 Kit 72035 - Semovente L-40 47/32. 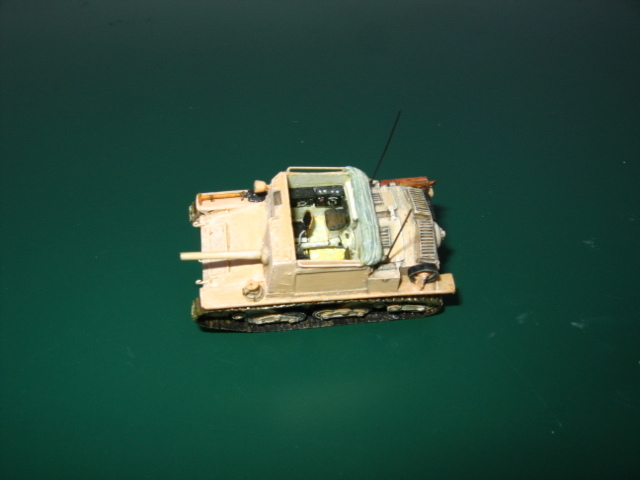 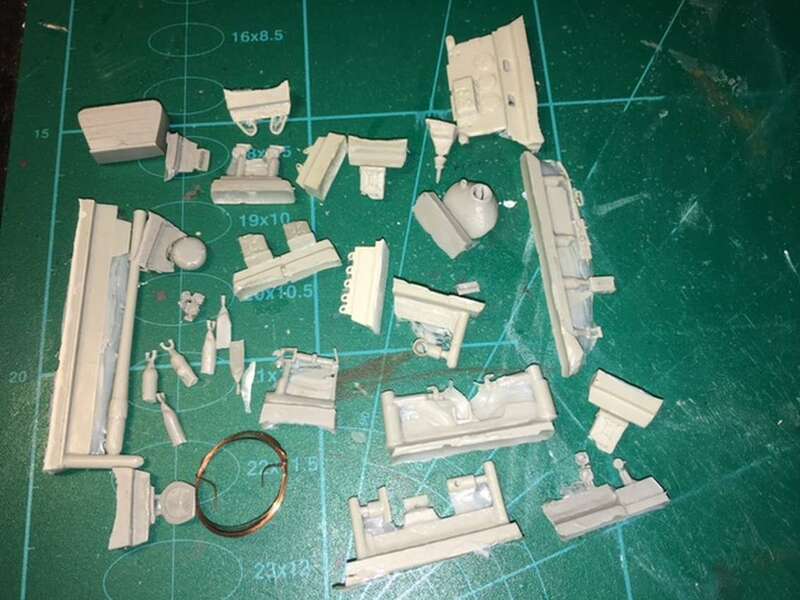 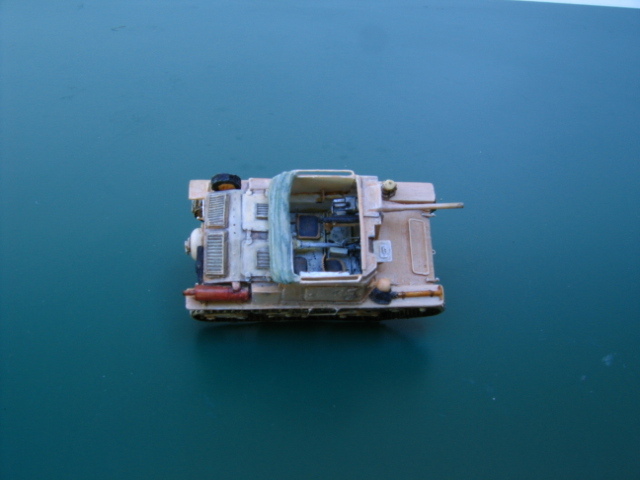 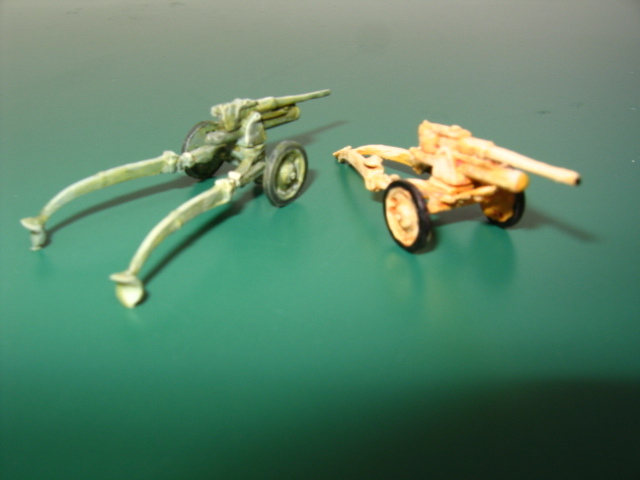 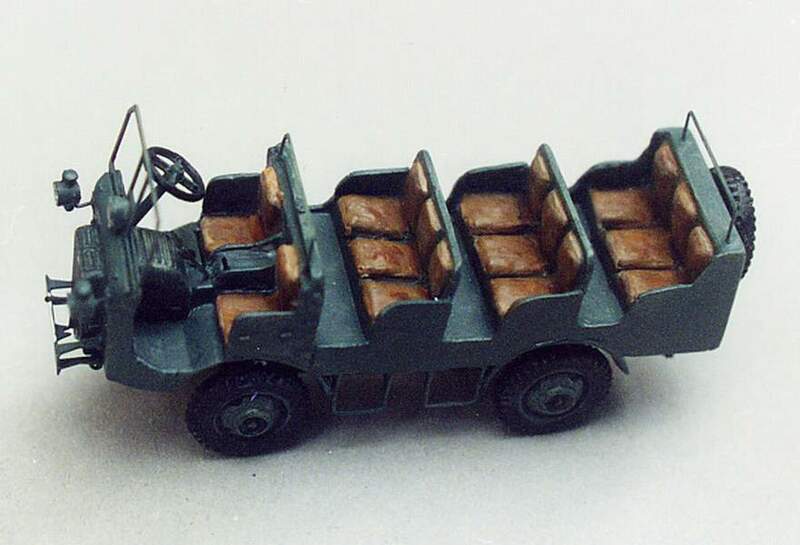 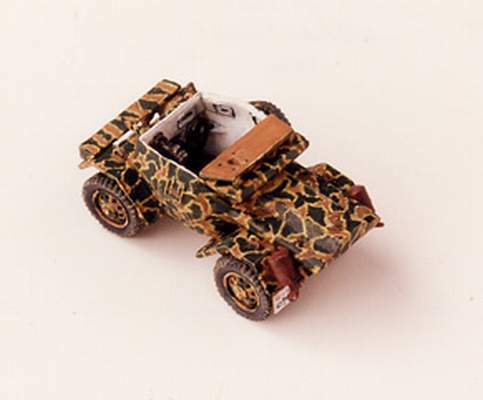 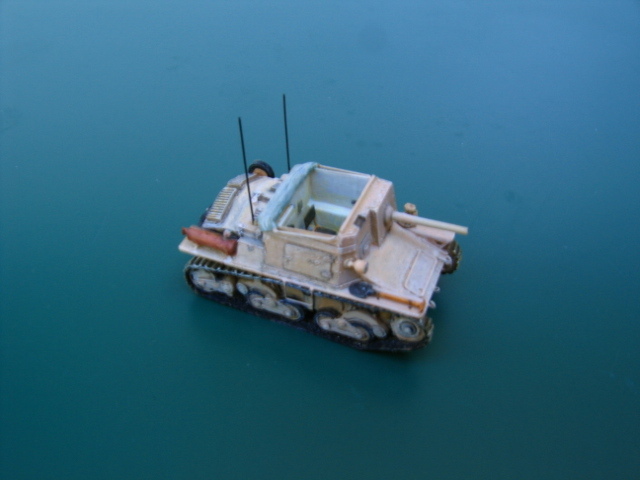 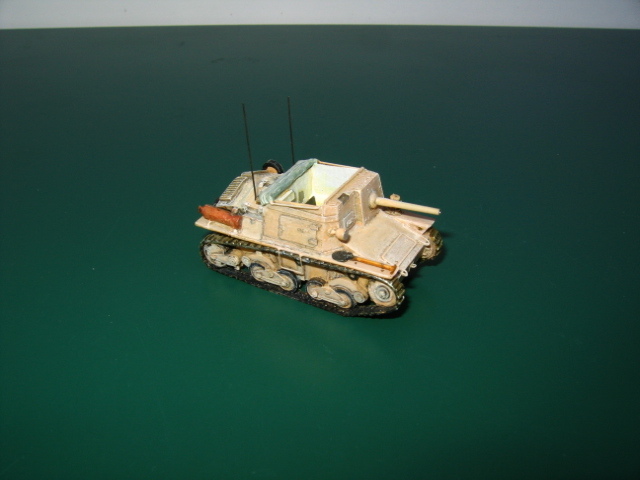 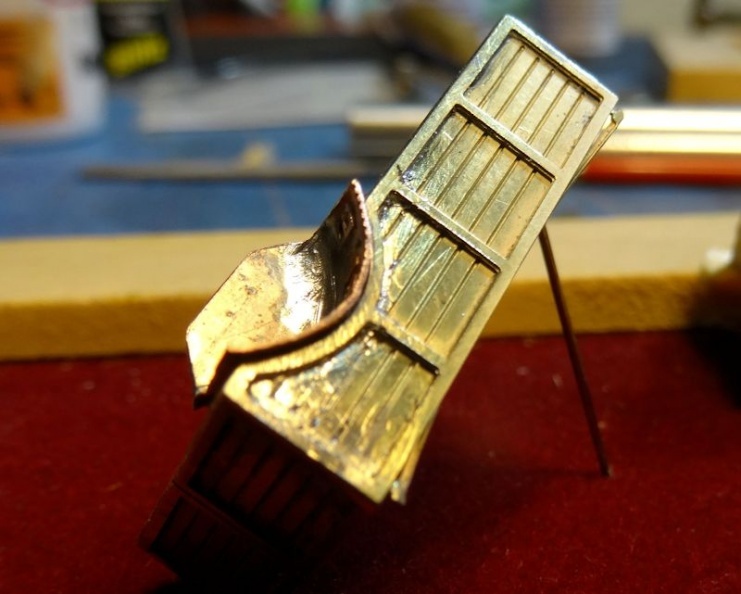 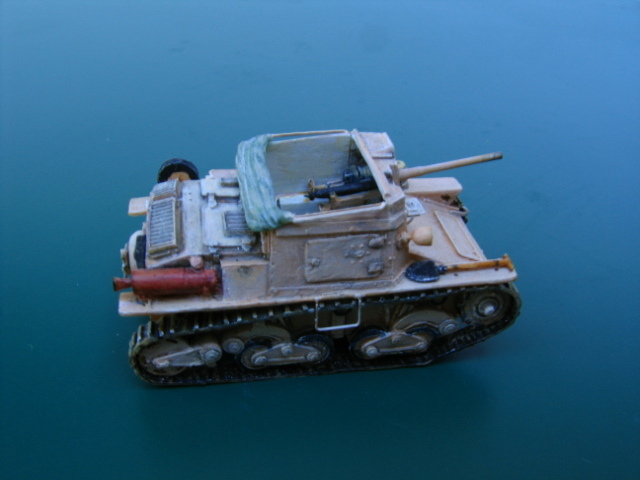 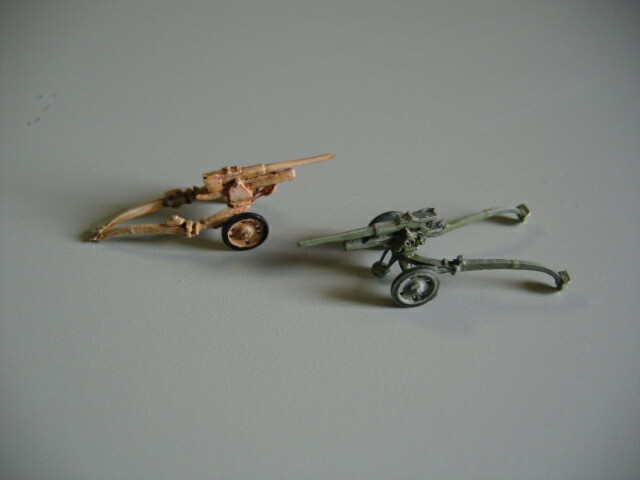 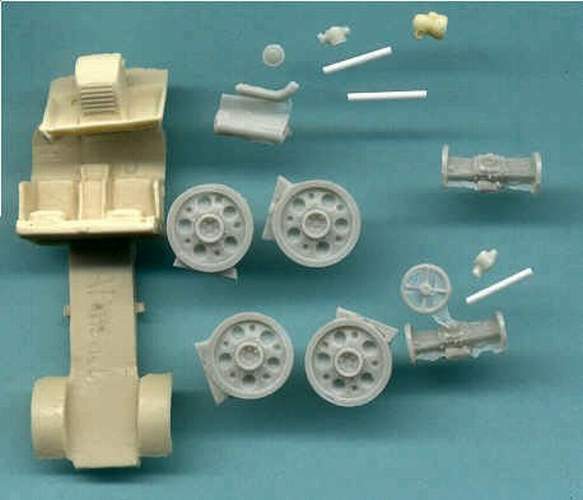 Kit 72036 - Semovente L-40 47/32 platoon commander - (no picture). 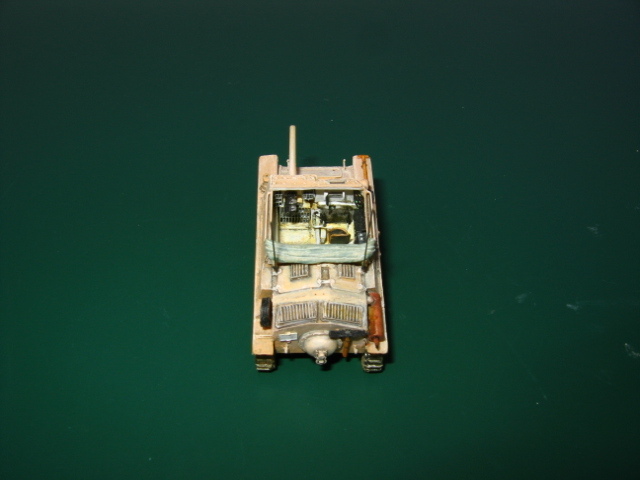 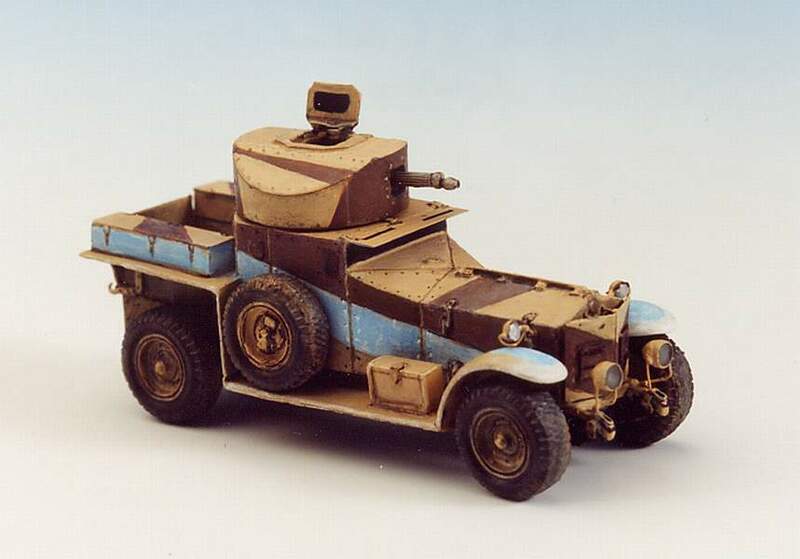 Kit 72037 - Semovente L-40 47/32 company commander. 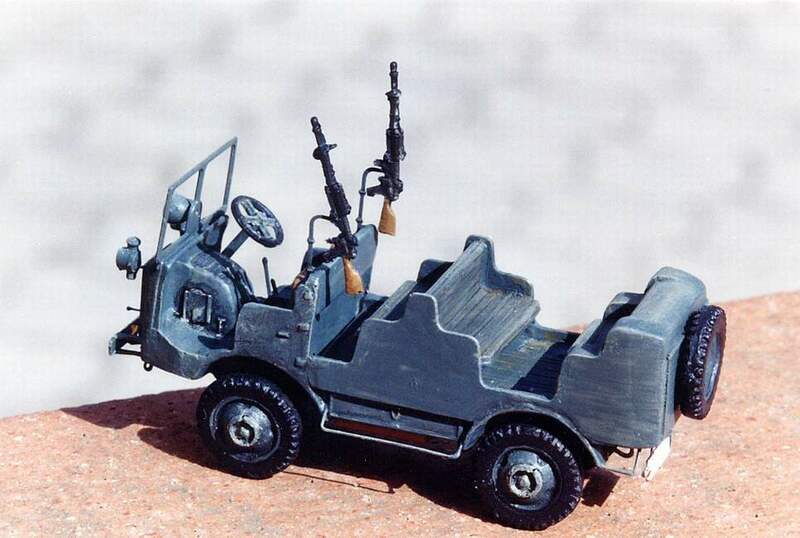 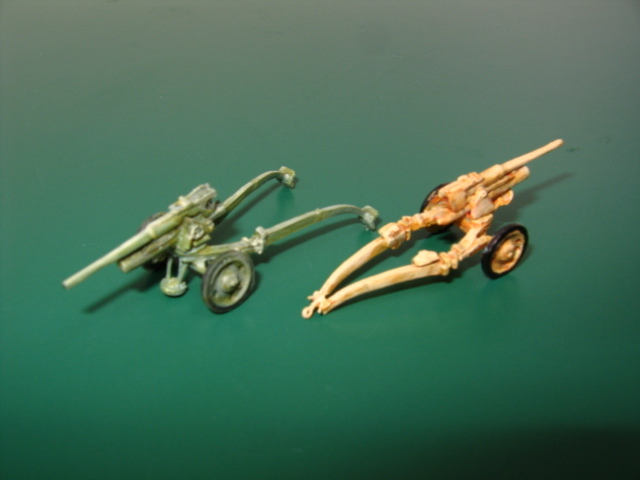 Kit 72041 - L6/40 flame thrower. 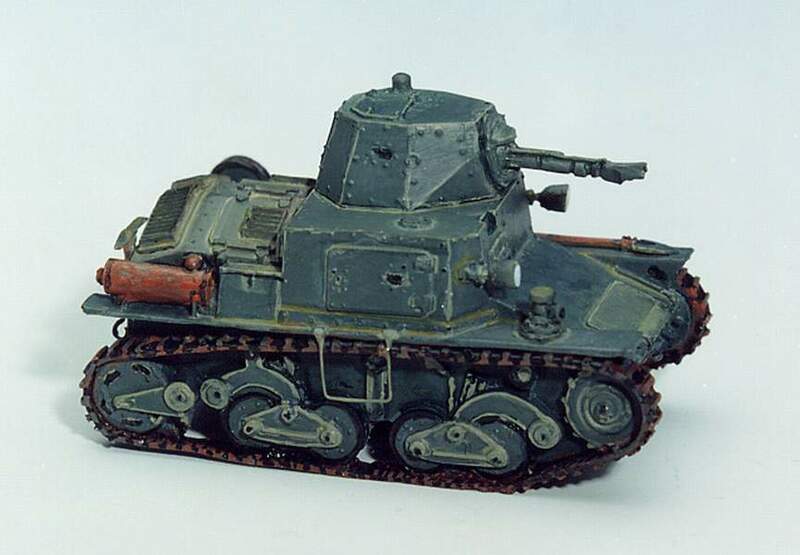 Kit CN03 - C.C. 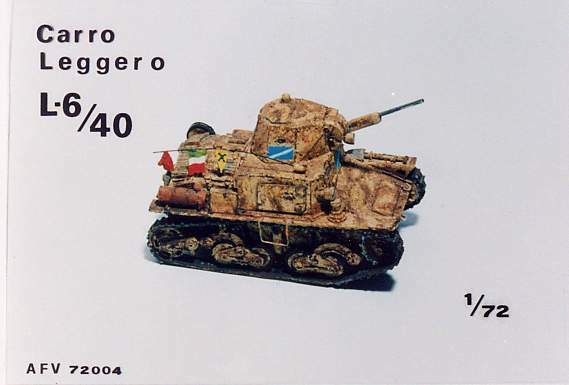 47/32 "Elefantino" ITALIA II G.M.